Sanya, a friend of mine who also works as an intern at Fortune, has a very bad mood today. 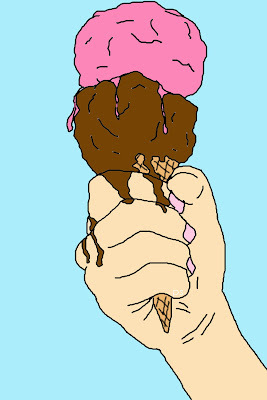 as a good friend, i draw this ice cream for her. i made this sketch by tracing this pict.